Today we are very excited to feature award winning author Bill Konigsberg, author of OUT OF POCKET (StraBeCa Books 2014), OPENLY STRAIGHT (Arthur A. Levine Books 2015), THE PORCUPINE OF TRUTH (Arthur A. Levine Books 2015), and HONESTLY BEN (Arthur A. Levine Books 2017). 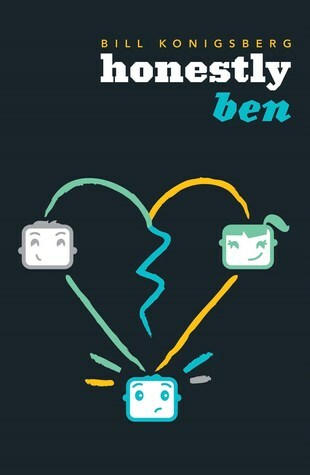 Be sure to enter the rafflecopter to win a prize pack of HONESTLY BEN, OPENLY STRAIGHT and THE PORCUPINE OF TRUTH! Tell us about yourself and how you came to write novels. Being a writer and telling stories is always what I wanted to do, but I was petrified by the prospect of failure and I believed that there was no money in writing, which is what I was told in both high school and college. So in my early career, I became a journalist because it was one way to make money while writing. I was a sports writer and editor, both at ESPN and The Associated Press. In my early 30s, feeling like something was missing from my life, I decided to give my passion a shot and I enrolled in an MFA program at Arizona State University. I learned so much, and I wrote my first novel, OUT OF POCKET. I had no idea, really, whether I’d written something anyone else would want to read. I knew that when I read the book, I kinda liked it, but my taste in things has not always been a barometer of anything… so I was thrilled when I got an agent and then sold the book to Penguin! I am so happy that I’ve been able to make a career out of this, because I utterly love writing novels. 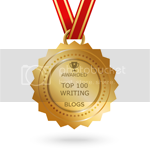 You are the award-winning author of Out of the Pocket, Openly Straight, The Porcupine of Truth, and Honestly Ben. What first inspired you to write about these characters? The thing all my novels have in common is LGBTQ subject matter. I suppose what inspired me to write about LGBTQ youth is how much I craved books like these when I was a young person. I remember going through the library in my high school, surreptitiously looking through the card catalogs for the word “gay.” There was just about nothing. I read my first Young Adult novel with a gay protagonist in my first year of college, and while it was not well written, it stuck with me because it was thrilling to see a character who was like me in this way in a story. I think I wanted to give young people the same kind of hope that book gave me. In terms of what inspired individual stories? It’s hard to say. I often just start with a strange concept or character and see what comes, and often where it goes is nowhere close to where I started with it! For instance, the impetus for OPENLY STRAIGHT, which is about an openly gay kid who no longer wants to be thought of as “the gay kid” and goes across the country to an all-boys boarding school, was the idea of writing a satirical, modern-day version of The Wizard of Oz! I’m just finishing up edits on the second draft of my fifth novel, THE MUSIC OF WHAT HAPPENS. It’s about two very different boys who fall in love one summer while working on a food truck in Arizona. I do believe it is my best novel yet. If you’re serious about writing books, my suggestion is to be dead serious about it, put it first, and focus on writing the best darn book you can. If you have something new to say and an authentic way of saying it, you can do this, too. But you have to take it out of the realm of fantasy—man, it’ll be great making money just by writing all the time—and focus on the hard reality of the craft. Writing is hard, hard, hard work! You will struggle, you will lose your spark at times, and your words at others, you’ll be dissuaded from the path in a thousand different ways. Just stick with your craft, don’t give up, and do the work! I cannot draw, and I am terrible visually. The vast majority of people would be better at describing a sunrise than I would. I just don’t really see details unless I am really paying attention, which makes writing settings particularly difficult. I have to really, really, really pay attention when I’m doing that work. Bill Konigsberg is the award-winning author of four young adult novels. THE PORCUPINE OF TRUTH won the PEN Center USA Literary Award and the Stonewall Book Award in 2016. OPENLY STRAIGHT won the Sid Fleischman Award for Humor, and was a finalist for the Amelia Elizabeth Walden Award and Lambda Literary Award in 2014. His debut novel, OUT OF THE POCKET, won the Lambda Literary Award in 2009. His most recent novel, HONESTLY BEN, received three starred reviews, from Publisher’s Weekly, Booklist, and School Library Journal. He lives in Chandler, Arizona, with his husband, Chuck, and their Australian Labradoodles, Mabel and Buford. I love the idea of your next book and just added it to my Goodreads list so I get reminders of its publication. Thank you for the interview today and what surprised me most about you was the lack of noticing detail you mentioned unless you really focus. I would never know this from your work though. 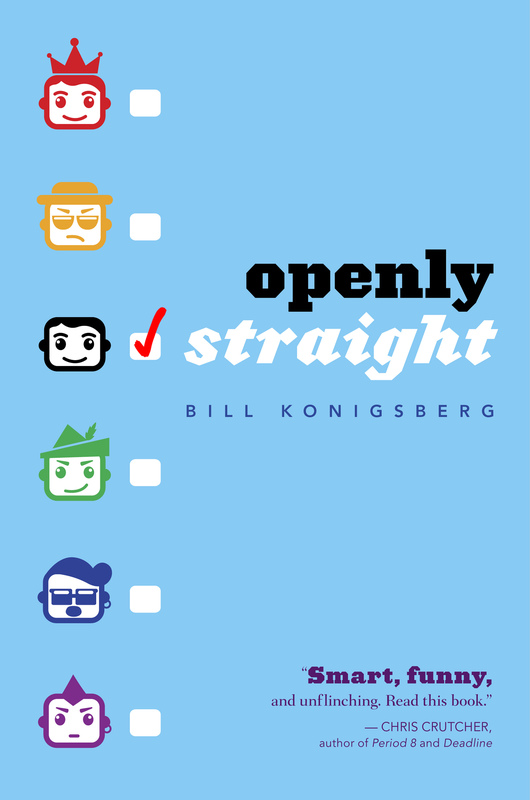 I already had a copy of Openly Straight and it was something I never thought I needed to read. I was able to relate to it in a way unlike others. It gave me sort of gave me insight with other people that have more or less situation. For instance, Rafe's coming out, it made me think of how easy some people have it with their families.I would very much like to read more of your works. I am definitely putting you on my list of authors to read!